This December, don't let the holidays bore you. Plan a trip with the company of your choice to these five places near Mumbai that give you a sense of revitalising yourself while enjoying a beautiful panorama! December, Christmas, and getaways go well with each other. Be it a luxury trip with your family somewhere close to Mumbai or a budgeted one with your significant other, the panorama, the leisure, the rejuvenation, the enjoyment and the thrill, they all matter. Here are five places that should be on your wish list for this getaway season! This one is the place you would want to be at if you and your partner share the love for nature and luxury. 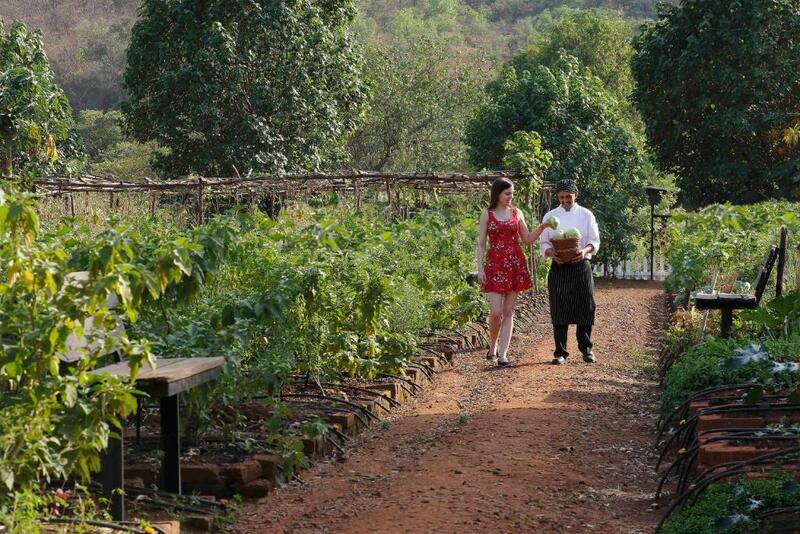 With being located in the scenic Jambulne forests, just 2.5 hours away from Mumbai via road, The Machan is a classic resort for couples looking for some romantic time this Christmas! A solo traveler looking for some aromatic composure or one planning a revitalising getaway with his family, Shillim is the hill station where you should go. With Hilton Shillim Estate Retreat and Spa being the most sought after resort in Shillim, this getaway is the perfect mix of luxury, leisure, and rejuvenation. 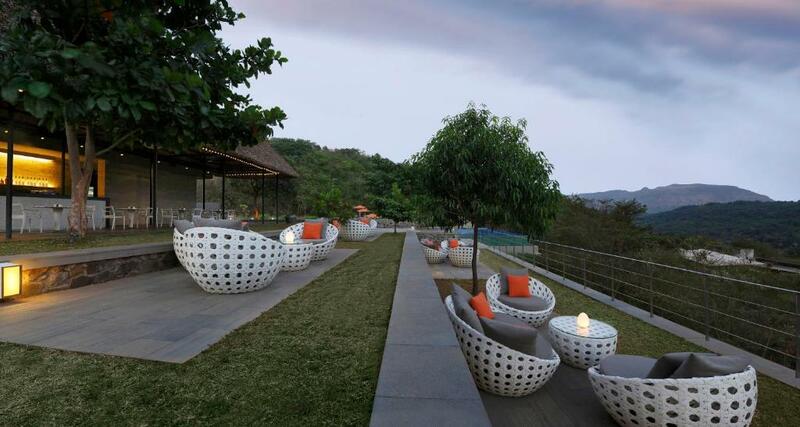 Khandala is a classic cost-effective getaway which doesn’t make you compromise on the grandeur living. The Dukes Retreat is a must try. With spacious and contemporary rooms starting at a minimum of INR 7000, The Dukes Retreat gives you just the perfect edge with the perfect panorama of the hills and the waterfall and being just an hour 46 minutes far from Mumbai, via road. How about Lonavla? That sounds pretty good for a getaway with villas available for night-stay on Airbnb and other rentals. 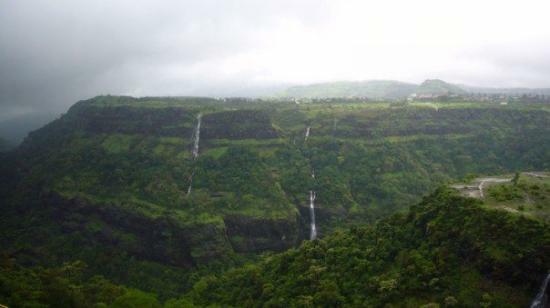 It's another beautiful hill station with a delightful weather, barely an hour and 46 minutes away from Mumbai, via road and has numerous options for a rejuvenating stay without burning a hole in your pockets this Christmas! 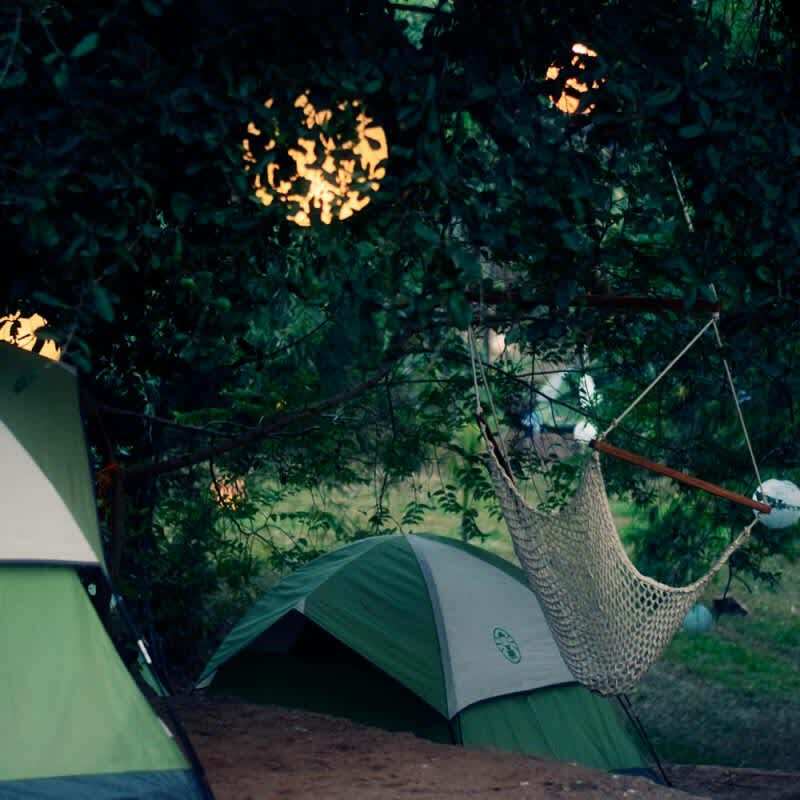 Who doesn’t like camping under the stars? With activities like singing, strumming on the guitar around a bonfire, barbecue, watching a movie, trekking and so on, Band Camp is back with season 4: movie under the stars every weekend until April ’18! 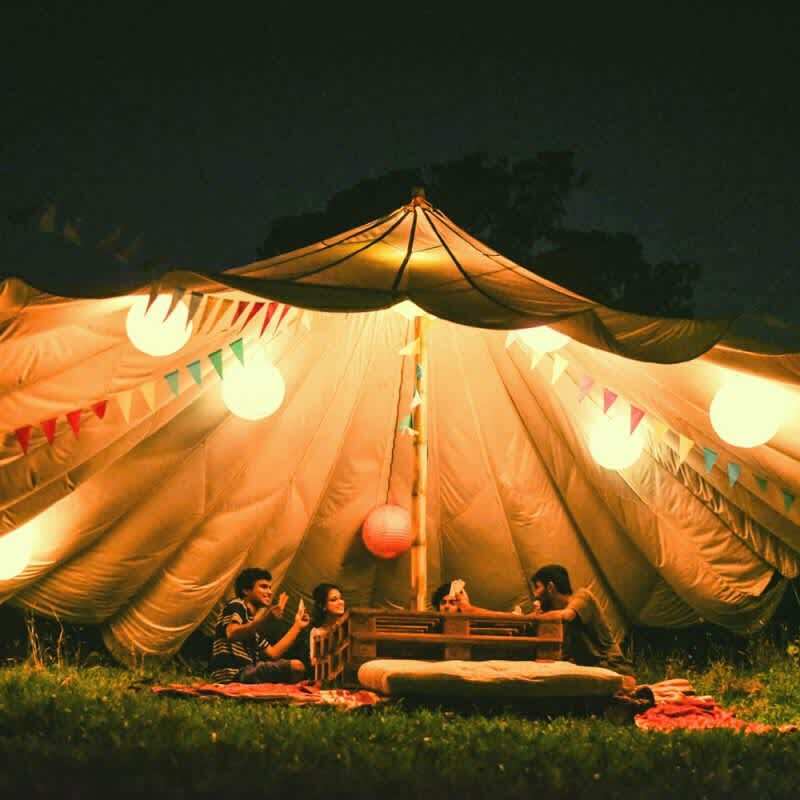 The campsite is just 60 minutes away from Mumbai, off Gorai Beach. Book your tickets at just for INR 2200! So plan your getaways soon and enjoy the festive season this winter! This Chikoo Festival 183 km from Mumbai is going to make your weekend sweeter! Ready, Set, Sail to the lush life!